UK ministers met for crunch talks on Monday ahead of a key EU summit on Wednesday. 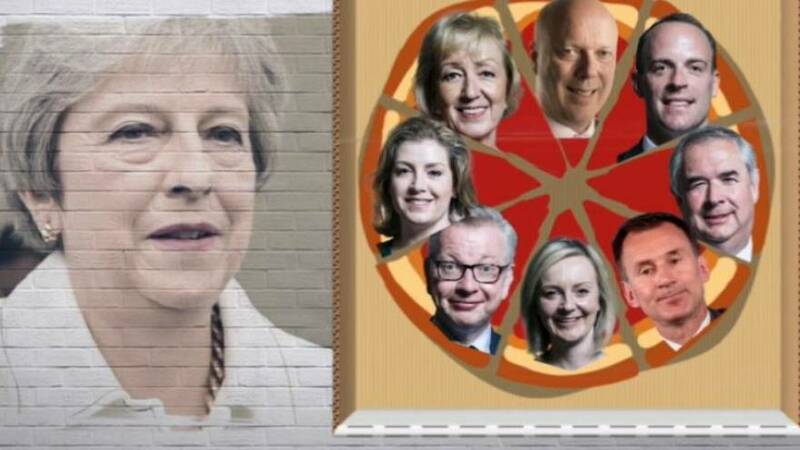 The British cabinet meeting was dubbed a 'pizza summit' to discuss Prime Minister Theresa May's plans. It is not the first time food has come up in Brexit discussions. The EU's chief negotiator Michel Barnier has also referenced past dinners. Watch the video above to see where food has also come up on the Brexit menu.